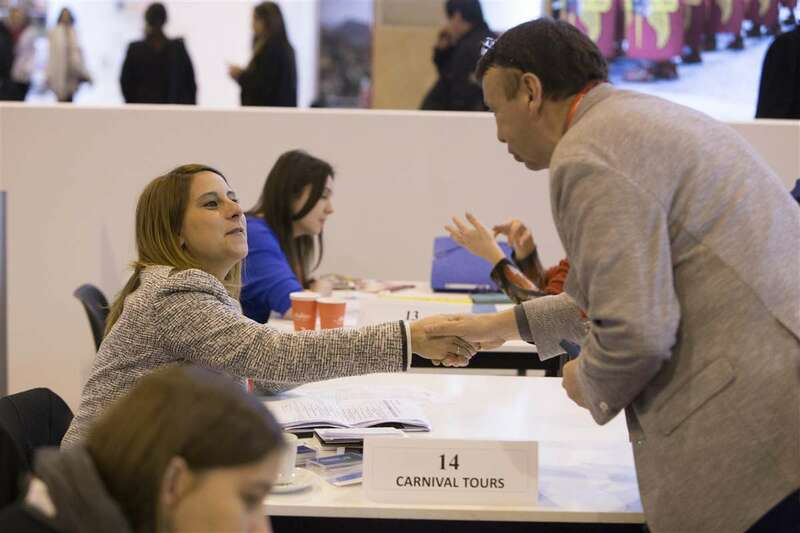 From 23 to 27 January 2019, FITUR 2019 will again transform the halls at Feria de Madrid into a global meeting point for tourism industry professionals. Organised by IFEMA, this is the leading event for both inbound and outbound Latin American markets, which will this year incorporate important new features geared toward increasing business opportunities. 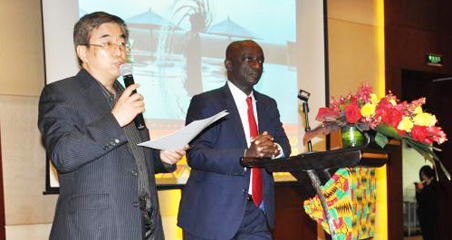 In this regard, and as part of its commitment to specialisation and boosting key segments in the development of the tourism industry, the trade fair is unveiling a new B2B area focused on MICE tourism (Meetings, Incentives, Conferences and Events). FITUR MITM - MICE & BUSINESS, organised in partnership with GSAR Marketing, the specialist company in MITM Events, will provide a platform for meetings between a select group of industry professionals and FITUR exhibitors. The format for FITUR MITM - MICE & BUSINESS will involve a schedule of up to 30 pre-arranged appointments between exhibiting companies interested in taking part in the programme (up to a limit of 100 companies, with priority given to the main exhibitors) and 100 top-tier international executives (from corporate companies, incentive companies, events and conference organisers, and international associations). Companies can register for participation through the FITUR website. In recent years, MICE tourism has seen steady growth, becoming a key option for the industry, as demonstrated by the 12,558 congresses for international associations held across the globe during 2017, according to data from the International Congress and Convention Association, ICCA. The rankings placed Spain in fourth position (564), with the USA (941), Germany (682) and the UK (592) holding the top three positions. 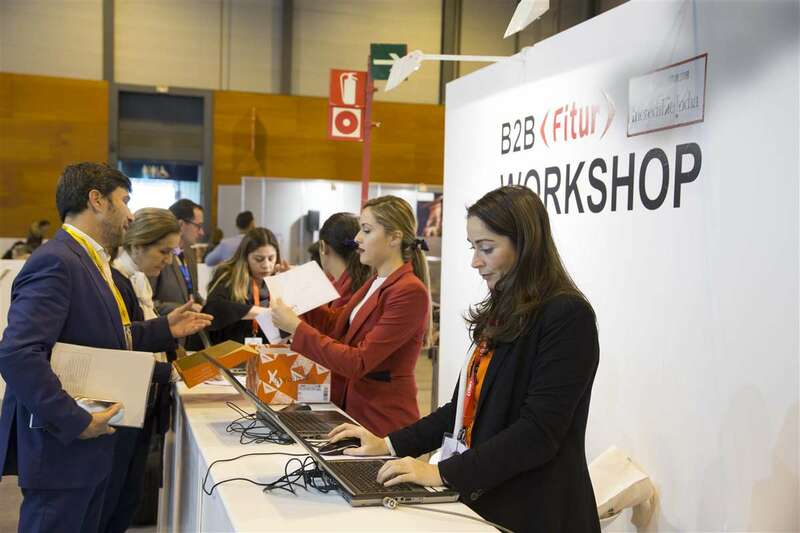 FITUR is also organising its traditional Hosted Buyers Workshop, another important B2B platform, which has consolidated its position as a mechanism of proven effectiveness and extensive participation. 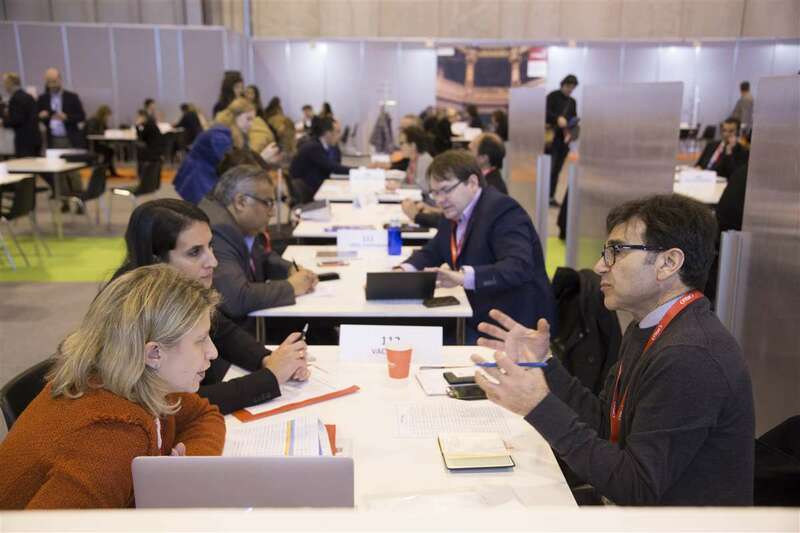 Through these pre-arranged business meetings, FITUR 2019 will again connect supply and demand, in line with the commercial and strategic interests of exhibiting companies and their partners, and international buyers. FITUR will also be hosting the 10th anniversary of the INVESTOUR Tourism Investment and Business Forum for Africa, geared toward boosting the development of sustainable tourism, attracting investment and promoting entrepreneurship in Africa. As usual, the event will feature a round table that will discuss the twin topics of Safe, uninterrupted travel in Africa: promoting resilience and risk management in the tourism industry and Embracing digital transformation, innovation and promotion of niche tourism. Alongside this activity are B2B sessions aimed at supporting leading African companies in their development of sustainable tourism projects by connecting them with international investors. 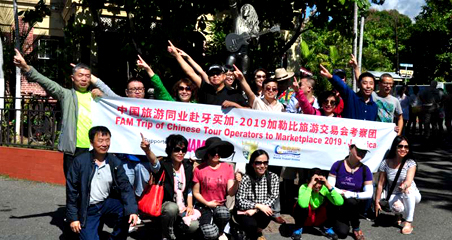 In this way, FITUR 2019 offers a key platform for focused, high-quality matching of supply and demand in the international tourism sector across all its segments. This is reflected in the figures for the previous trade fair, which brought together 251,000 participants and played host to more than 6,800 business meetings. FITUR 2019 will continue its drive toward specialisation, consolidating some of the recently introduced sections such as FITUR FESTIVALES, which will be joined this year by new platforms with significant development potential, such as FITUR CINE, geared toward film tourism. The trade fair will also feature well-established specific sections which already account for a significant volume of business, including FITUR GAY (LGBT) and FITUR SALUD, as well as FITURTECHY and FITUR KNOW HOW, where technology is spotlighted as an essential lever for growth in the sector and for progress toward the concept of intelligent tourism. 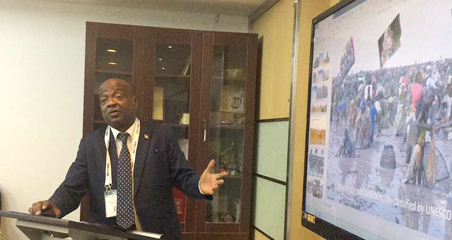 One of the main areas of focus at FITUR 2019 will be knowledge and know-how, best represented through its programme of seminars, which covers every section of the trade fair, as well as its many different activities, organised within the framework of the fair by international organisations such as the World Tourism Organization (UNWTO) and the Latin American Conference of Tourism Ministers and Entrepreneurs (CIMET), who will be joined this year by EXCELTUR, with a new programme, and the World Travel and Tourism Council (WTTC).